One of the most compelling reasons to switch to Lightning Experience is to leverage the underlying architecture, including Lighting Components. These components can be created by a developer for a specific business use case, or installed from the AppExchange to enhance or compliment your existing configuration. Lightning Components can offer a great array of flexibility to LEX that Classic didn’t offer. Here are some of the top Lightning Components you can install from the AppExchange. I’ve installed and tested all of these in my dev org, and this is NOT a commercial for any of these packages. I have also posted these in the order I found them on the AppExchange. 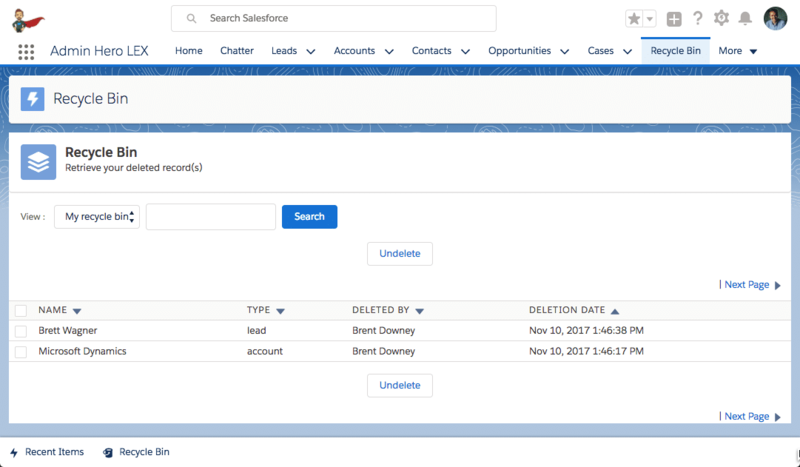 Lightning Components can be installed from the AppExchange. I wish that the navigation was a bit more in your face, but they are easy to find when you know where to look! IMPORTANT NOTE: In order to use Lightning Components, you must have enabled My Domain in your org. If you have not yet done this in your sandbox or developer org, be sure that you do so first! As always, don’t enable My Domain in your production org until you understand how it works with any existing functionally including integrations. This blog post is not an extensive list of Lightning Components available on the AppExchange. I imagine that there will be a second iteration of this post in the near future as a result. For now, here are the components I chose for this first post. Let’s take a look! This lightning component provides you access to all your tasks in your lighting app. Just drag and drop My Tasks lightning component to your lightning App and have access to all your tasks and filters. The install was simple. Once installed, there is no additional setup needed; just create or update a Lightning App Page and add the component! Easy! Users coming from Classic will appreciate this component. 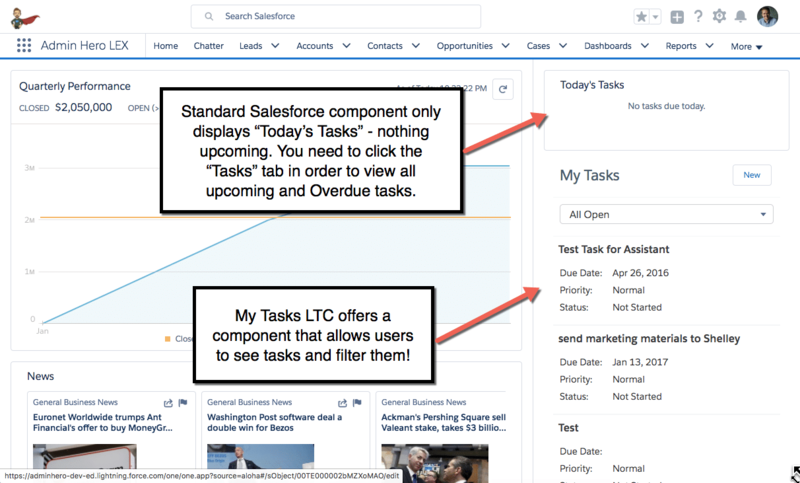 The standard task homepage component in LEX shows only “Today’s Tasks” which isn’t very helpful when users want to understand what’s coming up in their week. Clicking on any task to open the task details in edit mode which allows for quick editing of the task record. While Lightning Components can be used anywhere, this component makes most sense on the homepage as there isn’t any contextual settings within the component. This free AppExchange component solves a lot of problems for users used to Classic, or those that want an extra boost of productivity. For that, I give it a healthy thumbs up! Click here to download from the AppExchange. 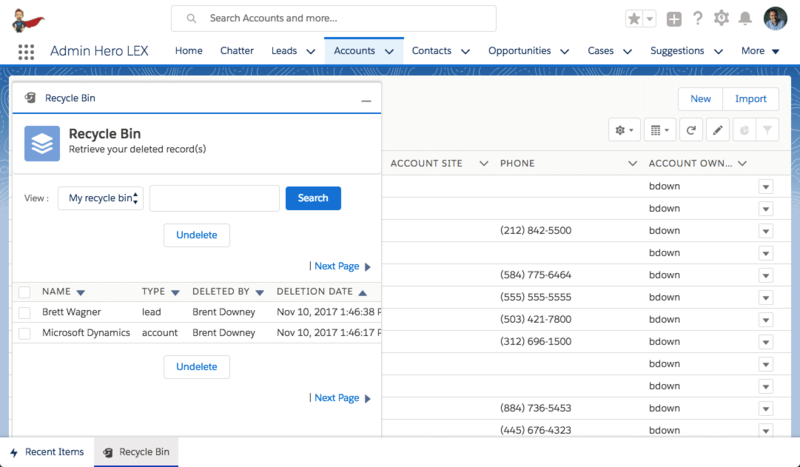 This free lightning component does one thing: displays the count of “My” accounts, contacts or leads or counts by location for the entire organization. This component doesn’t have much in the way of customization options and isn’t particularly flashy, but would be a great addition to either the homepage or an App Page. There isn’t anything terribly impressive here (I was hoping for a bit more customization), but it does provide a nice visual. For that I have it a “not bad” rating! You may not have noticed it yet, but the Recycle Bin is not on display in LEX anywhere. I know, that’s crazy talk, right!? Well, tom901 came to the rescue when he created and published the Recycle Bin component on the AppExchange. And, it does just what it sounds like – brings the Recycle Bin to Lightning Experience! Not only that, but because it’s a component, it’s even better! Here’s a screenshot of the Recycle Bin tab on the navigation bar. It does just what you would expect – allows you to view and undelete items in your personal and/or company recycle bin (depending on your permissions). But, what’s cooler is the ability to use the component in the Utility Bar at the bottom of the screen. Yup! By adding the component to the Utility bar, the Recycle Bin is now available throughout the application. Especially handy for those click happy users to continually hit the Delete button accidentally! You would think that the Recycle Bin would be in Lightning Experience, but since it isn’t, and this package provides a perfect experience which will prevent you and others from going back to Classic simply to undelete records, I give this app an enthusiastic slow clap! The banner at the top of the page has three different styles (Warning, Information, Error) and each can include a link to an external system or website. With Winter ’18, the banner components can be dynamic and only display based on specific criteria (which is perfect for the banner displaying in this image). In addition, I’ve configured the manual sharing component to work via a record Action. Once selected, I have the ability to see who the record is shared with, and share the record with others in the org including Users, Public Groups, and Roles. For it’s creative mix of useful components, I’m giving this app the Cool Kid rating! So, what cool Lightning Components have you found on the AppExchange? Share them with a comment below! Brent – the link you have above for My Tasks LTC points to Filter List component. Thanks, Jeff. I’ve updated the link. Instead of My Tasks LTC, try Mopsy. We liked it more. It is free, too. Thanks for the suggestion! It looks better visually too! Thanks for the post, Brent! Just makes me want to dig into Lightning Experience and Lightning Components more and more. Awesome! There’s so much cool stuff LEX components can do and really drive my overall excitement for Lightning! Thank you! I certainly enjoyed my first Dreamforce. Definitely lived up to all the hypge. Awesome! Glad you had a good time! Hi Brent – Spinify is lightening ready and has been since 2016. Love you to have a look at it. Spinify.com We offer lively leaderboards that engage and motivate staff to do more of the activities that drive business success. 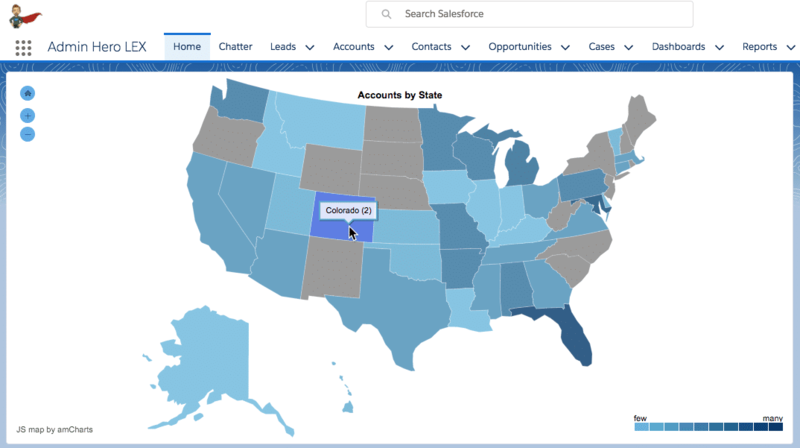 We integrate with Salesforce and revisualize the data (even custom object data) on leaderbaords. Thanks, Sheryle! I’ll take a look! Hi Brent. Have you got a chance to try Ascendix Search? It allows users doing complex searching and filtering of all objects, retrieve data from related objects, map Salesforce data and filter data by charts in few clicks, and even export data to Excel. Users don’t need to create list views or reports. It is super easy. It is not free, but there is a 30 day free trial. It would be great to get your opinion. Type ‘search’ in AppExchange and you’ll find us 🙂 Thanks! thanks for the post – I would like to see more “cool lightning components” in the future. Oh nice, didn’t know recycle bin was available on Lightning. Let’s give it a try !